15 « January « 2016 « Nothing in Biology Makes Sense! Have you heard of the Zika virus? 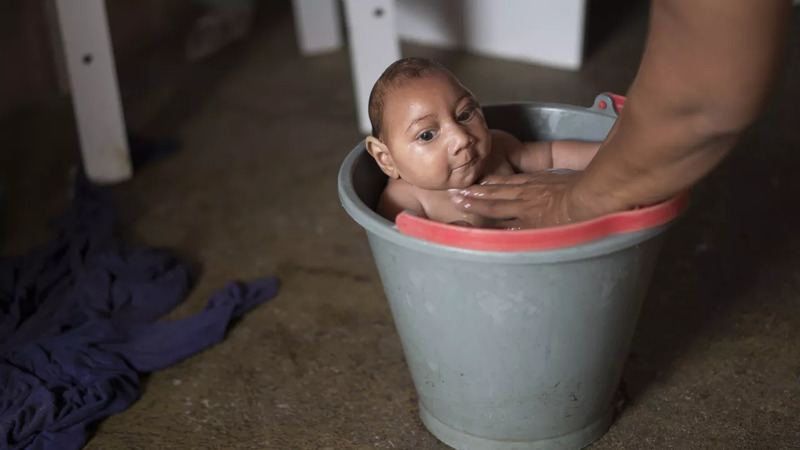 The Zika virus has been a rare tropical disease since it’s discovery in 1947. It’s a mosquito born virus that has been spreading at an alarming rate. It was previously confined to a few dozen cases ever (all in Africa) to millions of cases across South America. The initial symptoms are quite mild. But there is evidence that it may in fact cause microcephaly, or babies born with small heads/brains. Which isn’t mild at all. Consider Brazil. Over the past year ~ 1.5 million people have been infected. The virus is thought to have arrived with World Cup travelers in 2014, and spread rapidly. But what’s alarming, rather than simple flu like symptoms the rate of microcephaly in Brazil has increased 10 fold. (From several hundred to several thousand). And what’s more, it has just been found in Puerto Rico, suggesting it could soon appear in the US. Read about it over at Vox.